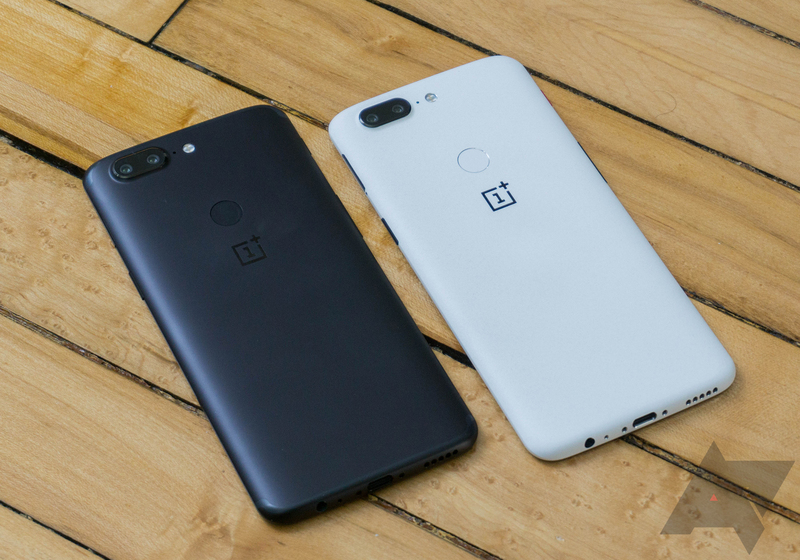 The versions pulled were Open Beta 7 for the OnePlus 5, Open Beta 24 for the OP3T, Open Beta 33 for the OP3, and Open Beta 5 for the OP5T. The main issue seems to be battery life, as many users on the forums were reporting excessive battery drain. There were other reported issues as well, but that appears to be the only one affecting all devices. The Open Beta pages now link to the previous builds, but users on the broken versions will probably have to wait for an update. We've reached out to OnePlus, and we will update this post when they respond. A representative for OnePlus said the links were removed because the company was switching from oneplus.net to oneplus.com, as we covered here. The builds were not pulled intentionally, and they will be restored soon.